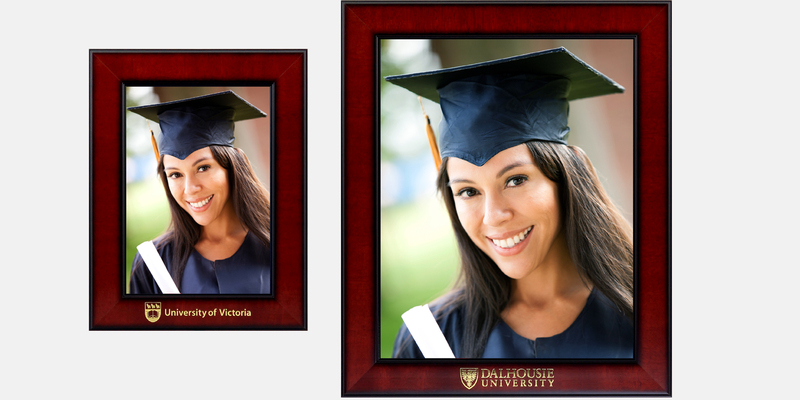 While matching portrait frames are available for all Tempo Diploma frames, sometimes the graduate wants something a little less elaborate but still branded with the logo. Considering there can be as many as seven diploma frame styles, it also means quite a few SKu’s and inventory to carry particularly if both of the popular portrait sizes (11×14 to hold 8×10 and 8×10 to hold 5×7) are offered. In all likelihood, a portrait frame is not hung on the wall with the Diploma frame (in many cases they are bought as gifts for parents, grandparents, etc.) so it is not always necessary that it match the diploma frame molding. Tempo has chosen an attractive moulding (the “Royal”) that is in the mahogany color range so it should have wide appeal and will still complement the diploma frame wood mouldings. 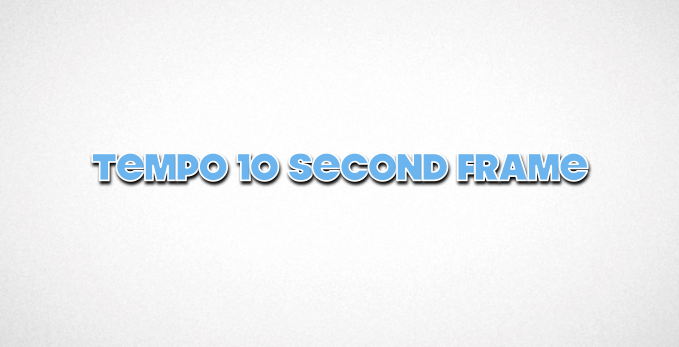 The frames are available in 8×10 and 5×7. If you are not already offering the matching portrait frames, these frames offer a great opportunity for you to increase sales without having to take on a lot of extra Sku’s and inventory.